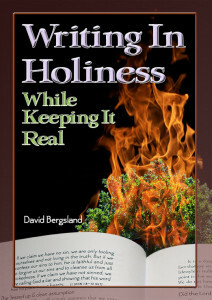 I wanted to introduce my new book with a definition of holiness. due out some time in the next couple of weeks in KDP Select and Createspace. 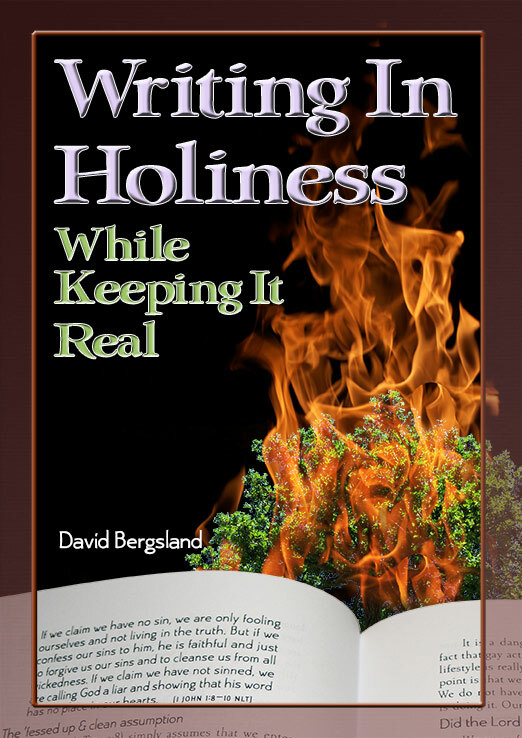 How does holiness apply to me as an author? The church has been confused about this for many decades. If you ask most strongly believing Christians what is meant by holiness or sanctification (both use the same word in the Greek), they will say, “Set apart.” If you ask them what that means you often get puzzled looks. Jesus is the Word of God as revealed by the Holy Spirit as we study the scriptures after thoughtful prayer for wisdom and guidance. But we must never forget that Jesus is the core of it all. As we are obedient to Him, we learn holiness. As Peter said, “You shall be holy, for I am holy.” He was quoting something the Lord said centuries earlier. What Moses did not know was the mystery of the church and the part where we are made holy by His Holiness residing within us, in our spirits. He works His way out through our soul as we allow it and eventually shows us how to purify our flesh. It is the result of each one of us individually pursuing and grasping onto the very character of God. It results in a consecrated focus, which is morally blameless, and we become physically pure. Your calling as an author may be a subset of your broader calling. But, the call is always to holiness, purity, the strait and narrow path which leads from the narrow gate. You will not be fulfilled as a Christian author until you answer this call to holiness. So true, David. Our call, no matter what we do, is always to holiness. But especially when we are doing something for the Lord. Great truth and post!